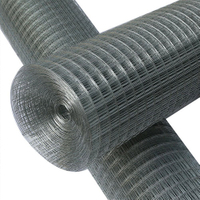 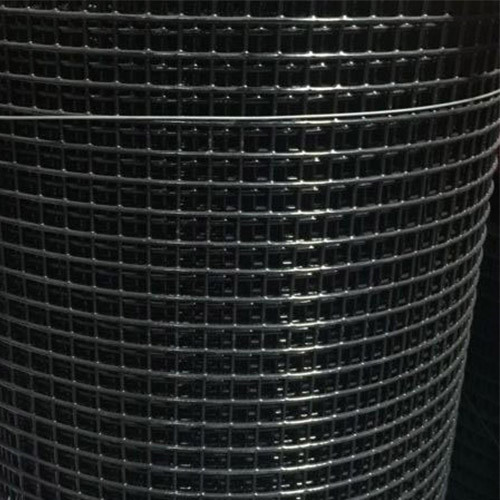 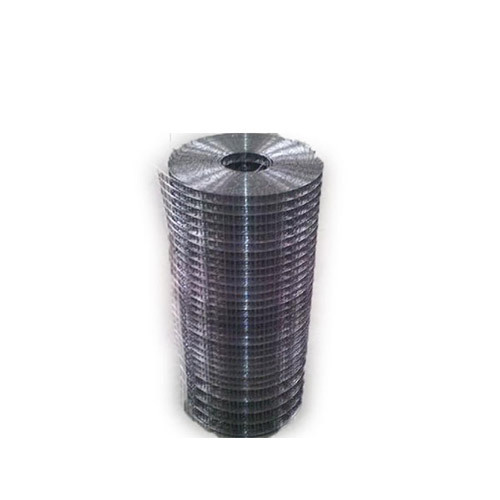 Black Coated Weld Wire Mesh, Welded Wire Mesh, weld mesh sheets uppliers and Exporters. 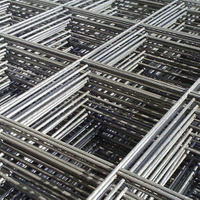 Normal mesh: 2", 1", 3/4", 5/8", 1/2", 3/8", 1/4" and so on. 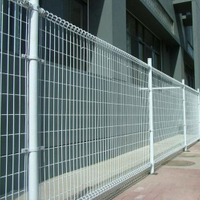 Surface Treated:Galvanized and PVC coated,stainless steel wire. 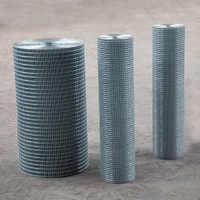 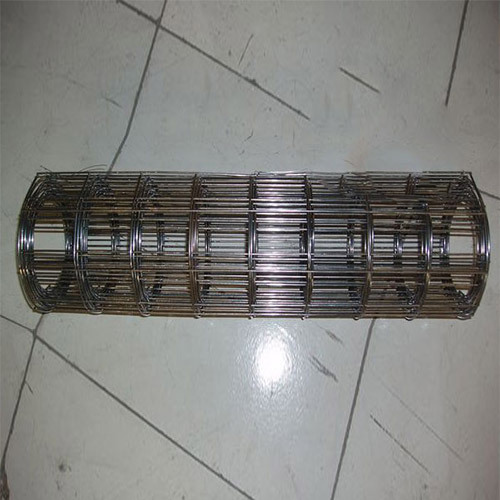 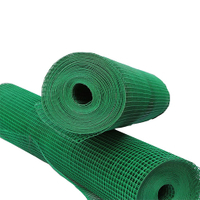 Stainless steel welded wire mesh is traditionally utilized as guards in buildings and factories, as animal enclosure and fence in agriculture; it is also used in horticulture industry as tree guards, plant protection as well as other usages. 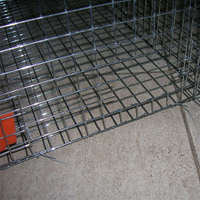 1.Waterproof paper inside and plastic outside. 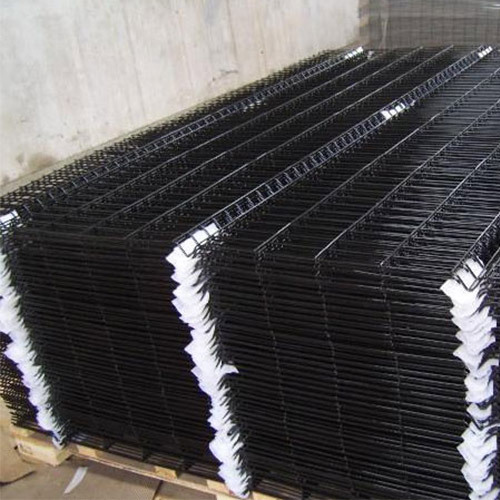 2.Waterproof paper inside and plastic outside,then pallet.